Songtress, actress, dancer and model Teyana Taylor brings her A-game to any stage she graces, rain or shine. The 27-year-old entertainer did not let the gloomy weather slow her down in the least as she hit the stage at the 2018 ESSENCE Street Style Festival to perform, just as the packed event came to a close. Per usual, her non-stop energy had nearly everyone in the audience singing along and she even paused to give the audience a dance break—Milly Rock in tow, of course! 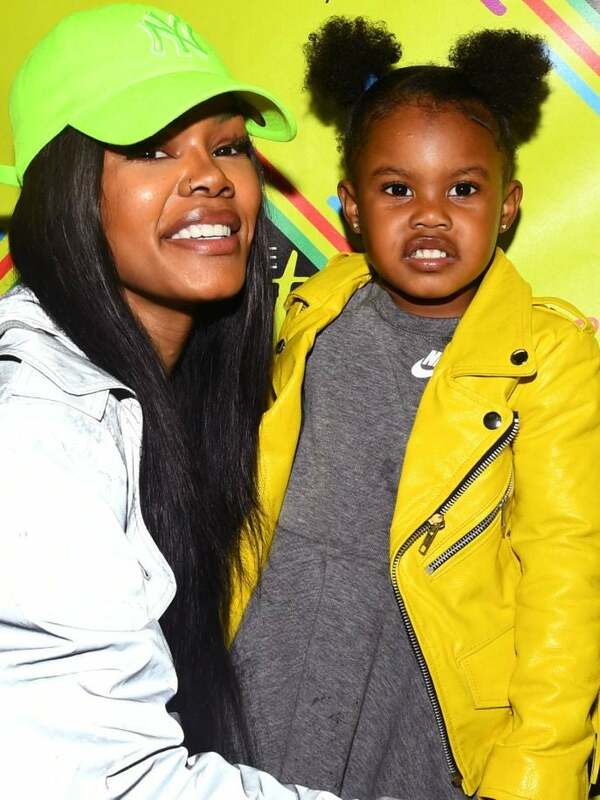 Among several highlights of Teyana’s performance was a quick appearance by her adorable 2-year-old daughter, Iman Tayla aka “Junie,” who even gave the crowd a precious “hi” before making her way off stage. 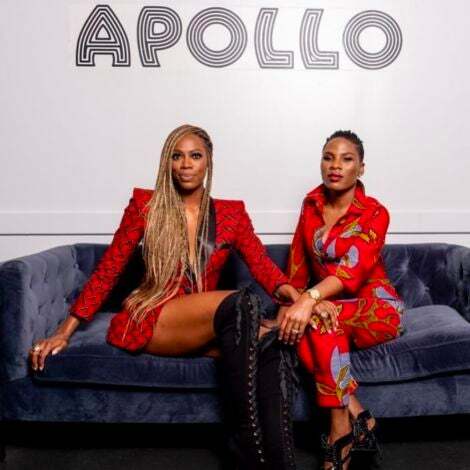 For more of everything you missed at the 2018 ESSENCE Street Style event, head back over to ESSENCE.com.